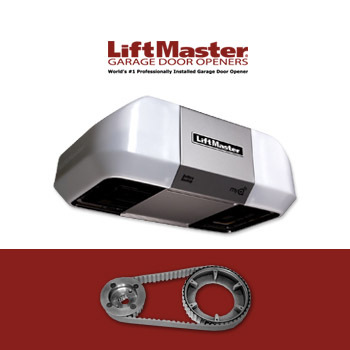 Solution Garage Doors has many years of experience with all makes of Garage door Openers. 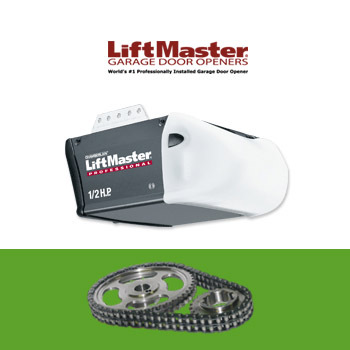 We specialize in repairs as well as installation of brand new machines. A machine needing repair could be making noise, not responding to the remote controls, door not behaving like it should or any other number of reasons making the operation a nuisance. All these problems and many more are repairable by a trained technician. We at Solution take our machine repair seriously and we back it up with a warranty on any work we do. However, there are cases when a machine has reached the end of its life OR you decided to install one where none exited... We are the only company you need to call. 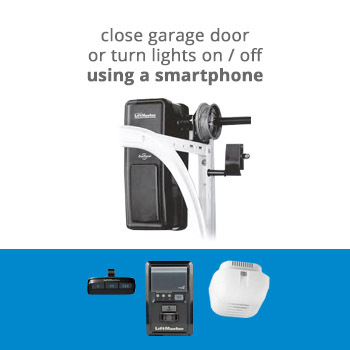 Before you purchase a garage door opener you need to consider several things.